Our 2018 Calendar of Featured Themes for the front parking lot is here! We are celebrating 10 years of meeting every Saturday by returning to our roots! The entirety of the car enthusiast community, with fewer specific themes and more of our Rare / Exotic / Unique days to allow for a more broad representation of cool cars in the front Featured lot. As always, the remaining two parking lots are open to all vehicles, every Saturday, regardless of the Featured Theme. Oct 20th and beyond – We still keep meeting, every Saturday, all year long. Anyone can park in any lot, in any designated parking space. As I finish packing my family’s life into boxes and prepare to board a plane with a one-way ticket, I wanted to take a moment to simply say, thank you. That’s not directed at one specific individual, group, or organization, but to all of you. The Portland car community at large. My wife and I moved here six weeks after getting married, and knew almost no one in Portland. A few months after moving I ran into a long-time Portland Cars & Coffee attendee at the Audi dealership. It was so nice to meet a friendly car enthusiast in a place where I had nearly no friends. He told me about Portland Cars & Coffee. My first time attending the gathering was at our previous location at the Starbucks in Tigard on Sequoia Parkway. Everyone was so friendly and the gathering was diverse. It was low-key and laid back. Maybe 25-50 enthusiasts in a parking lot on a cool winter day. Among the long-time Portland Cars & Coffee attendees I met that first day was Mark Scholz. At the time he was one of the two gentlemen managing the gathering. When we started chatting and he learned about my background his eyes lit up. You could see the gears turning. As they say, the rest is history. We’ve grown, a lot. What was once a group of 25-50 enthusiasts has grown into over 300 cars and 600 people on a weekly basis. A good chunk of my closest PNW friends are because of Portland Cars & Coffee. What’s more, you aren’t just my friends, but friends that my wife and I are now close with as well. As we started a family the community supported us. The friendships I have, the things people have done to help us, I can’t begin to give thanks for. Thank you for rallying behind Mark and I as we guided Portland Cars & Coffee through its growth and evolution. As I transition from co-leader to more of an leadership advisor role, a special thank you to the members of Ground Control is necessary. Without this group of people, Portland Cars & Coffee would simply not exist anymore. They are the ones that make this run. More than that, thank you all for taking my family in and making us part of yours. I will forever be grateful to this car community. While I might not be here locally on site, you can bet I’m not gone. You’ve spoken. Provided suggestions. Even sent in demands (kidding, sort of). We’ve listened. After toiling away with dates, scheduling conflicts, and of course, arguing internally, we have a tentative 2016 calendar for the Featured Parking themes. * *Themes and dates subject to change for various factors. And we’re back! This weekend we will come out of winter mode. That’s right, this weekend will be our 2016 season opener. The Ground Control volunteers are ready, the radios are charged, and the sun is out. It’s time. The main parking spots directly in front of World of Speed is the Featured Section. The goal with this section is and has been to keep things dynamic, fresh, and to highlight some vehicles. What goes in featured parking? You can refer to this blog post here. The World of Speed parking lots are gated. Gates will not open for Cars and Coffee parking until 8 am. If you arrive early—and you are absolutely welcome to, if you want to be in the Featured Section it’s highly recommended—please line up on the side of the street. Everyone you see entering and inside the parking lot before 8 am is Ground Control staff. Lot 1 is the main side of the World of Speed building, including the loading docks. Yes, we park in the loading docks. Please wrap around the loading docks and park efficiently so we can fit as many cars as possible. Ground Control will be directing traffic. They are there to help, please listen to them. Lot 2 is next to the main lot. To access Lot 2 you’ll be directed to the right as you pull in. We’ll be directing people to Lot 2 once Lot 1 is full. Please do not park in the back two rows behind World of Speed (see red on map). Those are reserved for World of Speed employees and customers. Also, do not park in the alley way, church parking lot or surrounding business parks. Handicap parking spaces are for those with handicap permits only. When both lots are full there is parking on side streets. When cars leave and spaces open up we’ll continue letting people in. Ground Control Staff are the group of volunteers that make Portland Cars & Coffee run. They all have badges and are there to help. Have a question? Ask Ground Control member. Seriously, please. We know you’re awesome, your car is awesome, and it’s super loud, not to mention fast. This is a family event. We have police on site for a reason. We look forward to seeing everyone at World of Speed for the 2016 season opener this weekend. How does the featured parking section work? Why that’s a great question, glad you asked! The featured parking section is the area in front of World of Speed, which is approximately 22 parking spaces, plus the cul-de-sac sometimes. What Goes In The Featured Section? The featured section is ever changing and completely dynamic. Some weekends there is a theme to the featured section, whether it be cars from XXXX and before, or only German cars, or even only modified cars. On weekends there is no theme for the featured section it defaults to unique, rare, and exotic vehicles. We look forward to keeping things interesting, and more importantly, fun, as Portland Cars and Coffee continues to evolve. Who Decides What Goes In The Featured Section? The Ground Control volunteers make the call as to what goes into the Featured Section. Frankly, we are speechless. The support you all have shown is tremendous. Thank you to our Ground Control staff for all their efforts both in getting us to this past weekend, and for making it actually happen. And thank you to you, the car community. Without you this past weekend wouldn’t have happened. So, thank you to everyone for their support, it’s overwhelming. Many of you provided valuable feedback both on-site at World of Speed and by reaching out to Mark Scholz or Joel Feder. Thank you. We spent a lot of time listening to that, and watching how things went. In just one weekend we learned a lot, and have made a list of adjustments that will be implemented immediately next weekend. These adjustments should make it so people get into the lots faster, it’s safer when exiting, and it’s more clear where you should go if you arrive before the gates open. We’ll lay out these adjustments before the weekend once they are all set. We can’t wait to do it again next weekend, and the weekend after that. Have a great week and we’ll see you all Saturday for Cars and Coffee. After what seems like billions of years, the day is upon us. 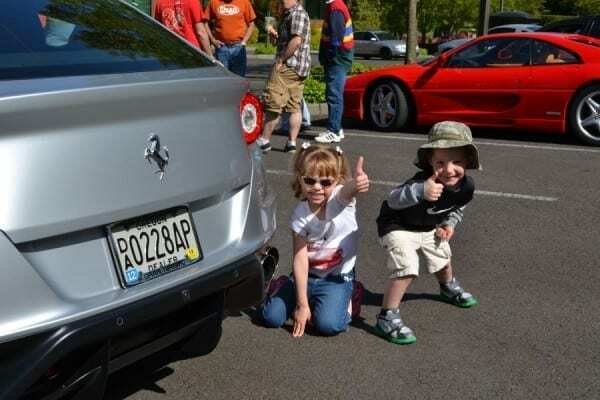 Tomorrow Portland Cars and Coffee returns, and life can go back to normal on Saturday mornings. The parking area in the front of World of Speed (approximately 22 spaces—see map) has been renamed the Featured Section. Our goal with this section is to keep it dynamic and fresh. Much of the time the Featured section will be for exotics, yet we fully intend to have special weekends that trade exotics for a featured marque, car club, or perhaps a special gathering. It’s our intent to maintain flexibility in this Featured area in order to best serve the entire C&C community. “What is an exotic?” Virtually any Ferrari, Lamborghini, or McLaren fits. Beyond that, generally anything that’s very rare, expensive, or unusual. A Porsche 911 GT3 (RS) is rare and expensive while a Carrera 4S isn’t. There’s nothing wrong with a Carrera 4S, lovely car, but it’s not an exotic. Please note: Once the 22 spaces are full we will close the Featured area, so please show up early. If your car does not get put in the featured section please don’t take it personally, it’s not personal. The World of Speed parking lots are gated. Gates will not open for Cars and Coffee parking until 8 am. If you arrive early, lineup on the side of the street. Everyone you see entering and inside the parking lot before 8 am is Ground Control Staff. We will fill Lot 1 and then proceed to open up Lot 2. Please fill the loading dock area in Lot 1 as well, and park smartly in there without wasting space. When you pull in Ground Control at the gate will inform you if you should go to the featured lot or lots 1/2. Once both lots are full we’ll revert to street parking, which there is plenty of. Please do not get angry at Ground Control if they inform you the lots are full, they are simply reporting facts. We are absolutely expecting a full house, so we recommend arriving no later than 8:40 if you prefer to park in the parking lots rather than on the street. There will be a coffee truck outside capable of serving 100 people in 30 minutes in front of World of Speed, plus coffee and pastries inside the atrium. There will be plenty of coffee for all. We’ll have police presence. Please, don’t show us how awesome your driving skills are, we know. We can’t wait to see everyone in the morning at World of Speed. 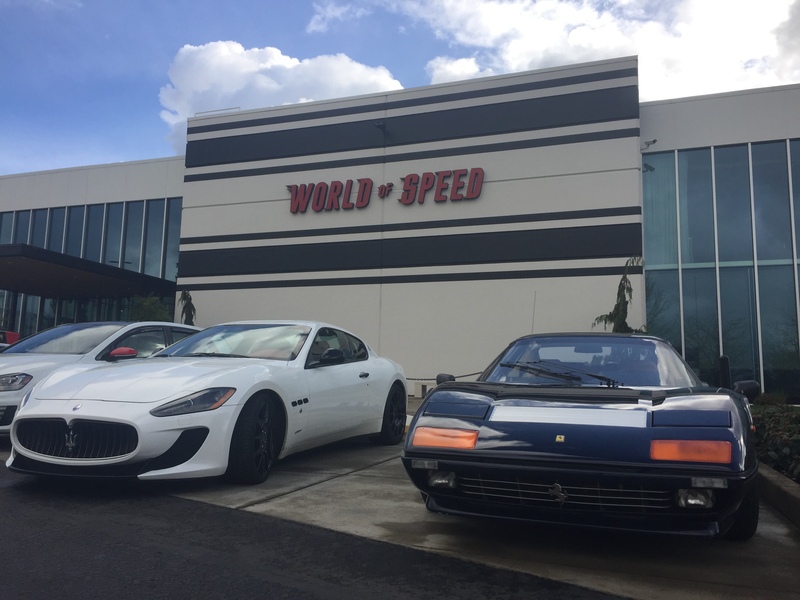 It’s been a long time coming, but we are very happy to announce that Portland Cars and Coffee is moving to World of Speed! We know you have lots of questions and we’ll do our best to answer them below. Yes, World of Speed is in Wilsonville. We know many of you are about say, “Man, that’s so far!” No, it’s not that far. The facts are, from our previous location’s parking lot in Tigard to the World of Speed parking lot it is 6.6 miles, and it takes about 8 minutes to drive. Portland Cars and Coffee started in Jantzen Beach, immediately moved to Bridgeport for two years, and then most recently was in Tigard for four years. It’s not as far as you think. Why World of Speed? It’s awesome. But, beyond that completely unsubstantiated reason, it has the space we were looking for (we don’t really want to be managing a 500-700 car show every weekend), and it’s a much better set up for us as we won’t have to park around buildings and businesses. Oh, there will be coffee! Inside World of Speed’s atrium, we’ll have access to bathrooms, chairs, tables, and a small coffee stand catered by Elephants Deli. During gorgeous weekends we plan to have coffee trucks on site to help make sure there’s enough coffee to keep everyone awake. We’ll have more room inside than we had at Starbucks in the winter, and there are picnic tables outside the front of World of Speed for those that want to just sit and take it all in when the weather’s nice. One of the issues with our previous location was parking. We now have approximately 300+ spots, plus street parking. World of Speed has two parking lots that we will use: the main lot for the building (Lot 1), and a secondary lot (Lot 2) immediately next to it (behind the church next door accessed via an alleyway between the two lots). Further, most weekends we will be allowed to use the entire loading dock as well, so we’ll have cars fan out around that area. The only spots we will not be using are the back two rows behind World of Speed. Those will be for World of Speed employees and customers, since the museum opens at 10 am and we don’t technically end until 11. Please do NOT park in the back two rows behind World of Speed (see red on map). We will first fill the main lot (Lot 1—see parking map), then open the secondary lot (Lot 2). The city of Wilsonville does allow street parking. So, if the lots are full, park on the street. Ground Control will let you know if the lot is full when you pull in. Please remember that Ground Control will just be providing the facts if they inform you the lots are full, so do not get angry at them. Our agreement does NOT include parking in the alley way, church parking lot or surrounding business parks, so please remember to use the street when Lots 1 & 2 are full. One benefit of World of Speed layout is the opportunity to showcase exotic and unique vehicles that originally were the centerpiece of the gathering. The parking spots in front of World of Speed Lot 1 will be exotics only—see map. This is probably only about 22 spots. What qualifies a car to park in this spot? 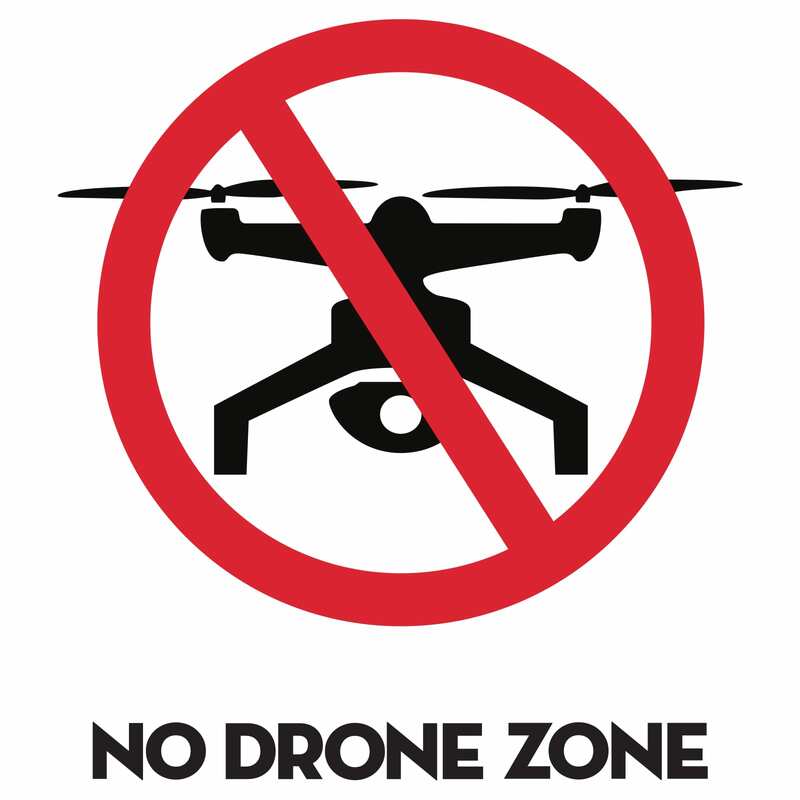 This is a grey area and one we will adjust to fit the mix and demand of the event. 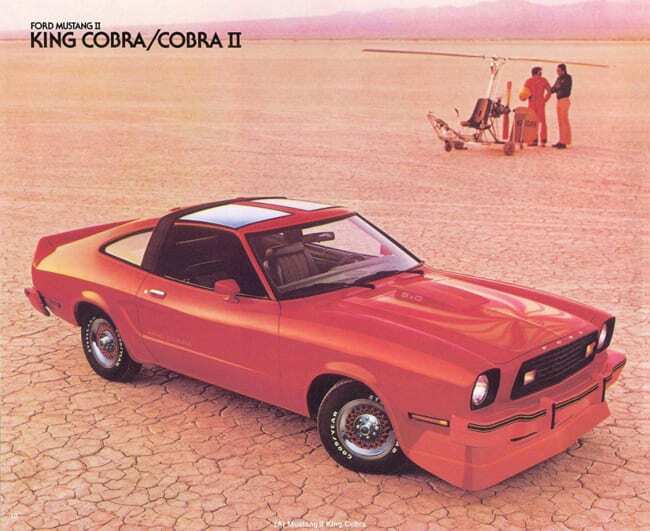 The reality is this: If you have to ask if a car is exotic, it probably isn’t. The final decision will be made by the Ground Control staff member working the front gate (or Mark Scholz and Joel Feder). We will have police presence. Keep it in control. Please don’t rev your engines, drop your clutch, slide out of the parking lot, burnout, or show everyone how awesome your driving skills are. World of Speed is on private property and people will be asked to leave and not return if they can’t be respectful. The same goes if anyone does anything stupid or dangerous. 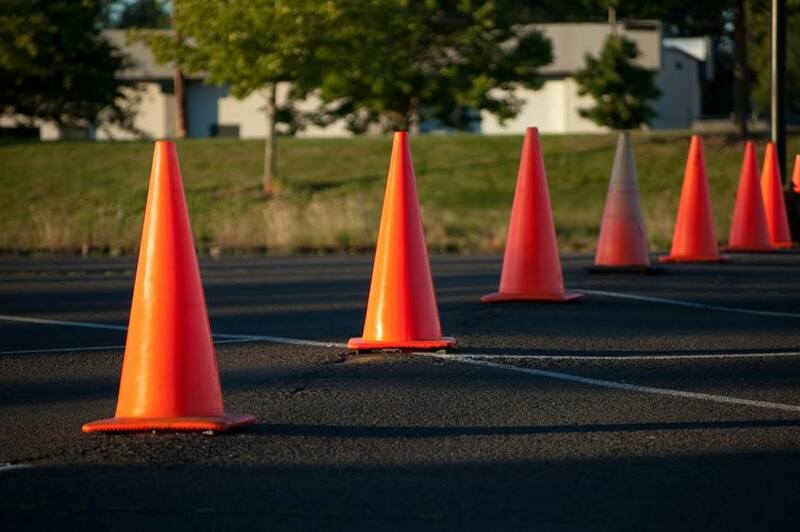 Important: World of Speed parking lots are gated and will not open for parking until 8 am. Please don’t come early, and if you do arrive early, please lineup on the west side of the street until gates open. The people you will see in the lot before 8 am are Ground Control Staff. 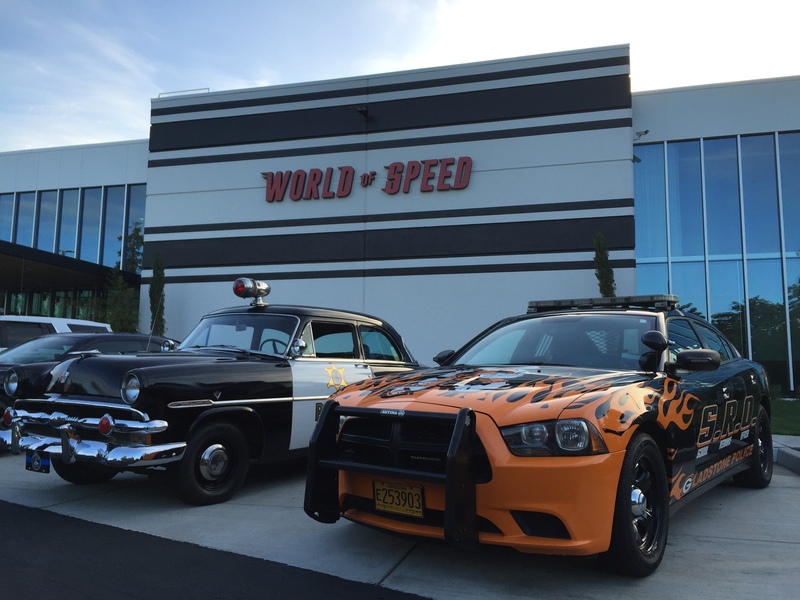 We look forward to seeing everyone at World of Speed for our relaunch on Saturday, May 16.